Asynchronous servomotors are suitable for use in applications in which high external inertias have to be moved in plants and machines and controlled safely. With that in mind, the SEW‑EURODRIVE DRL. 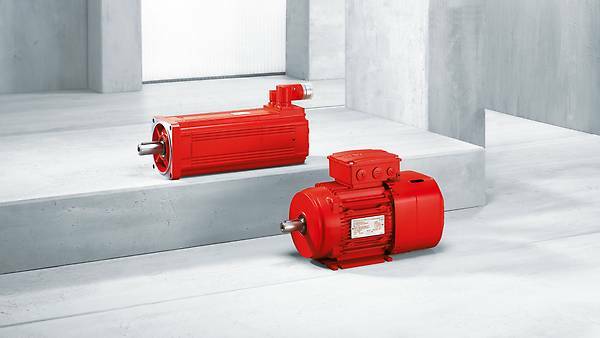 motor series provides suitable drive solutions. For CM..-series synchronous servomotors the emphasis is on optimum control characteristics, torque strengths, and dynamics. Ideal application areas for these motors can be found in logistics, for instance, as drives for X-Y-Z portals or storage/retrieval systems.